Spring is the perfect time to try gardening with children! 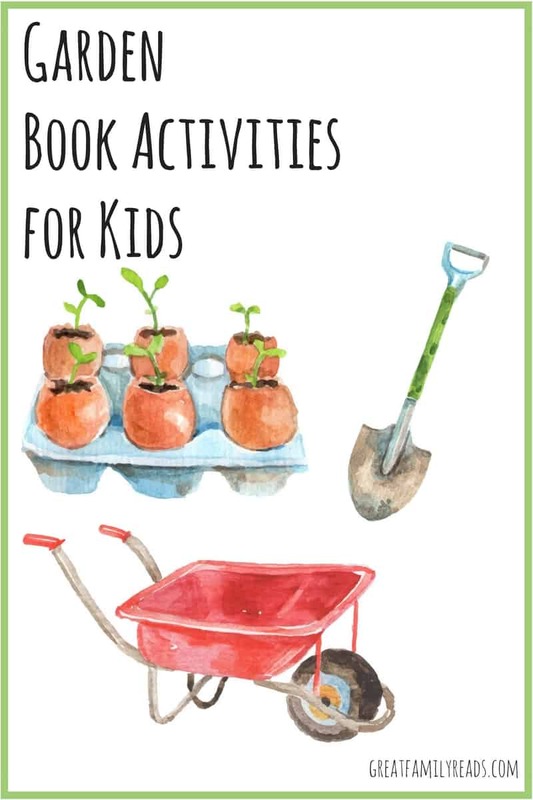 Here are some of our favorite gardening activities for kids to go along with one of my favorite pictures books, The Curious Garden. 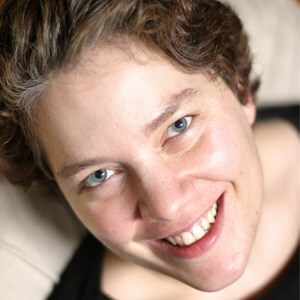 Note: this post includes affiliate links. Children intuitively appreciate growing things! Here are some fun ways to explore gardens with kids – whether or not you have the space for a “proper” garden! My oldest daughter is brilliant at finding seeds and growing them! Two years ago she saved a seed from the wisteria tree that grew in the middle of our building courtyard, and then germinated the seed by placing it in a plastic bag with a wet paper towel and taping that to the window. Then she transplanted the seedling into a cup with some dirt. I didn’t really think it would survive, but it thrived! This year she planted seeds in egg shells. Did you know that many herbs can be grown in a glass of water? Sage, mint, thyme, basil, and oregano are all easy to root in water. You can grow just about anything in a container, if you’re willing to think creatively! My sister once grew watermelons by having vines crawl up a trellis. Sugar snap peas are a favorite container garden plant in our house. They will need some sort of spike or trellis system to climb up, although it doesn’t need to be as intense as my sister’s watermelon trellis! Learn how to plant a container garden with kids. It might be too cold to plant outside where you live, but you can start seedlings inside! We did this every year when we lived in Massachusetts. I picked the basic plants for our garden, but I always let each child pick something that I would not have selected to grow. Sometimes the plants grew, and sometimes they didn’t, but we always enjoyed the process. Kids learn so much about plants as they grow their gardens – however large or small the gardens are! This life cycle of a green bean plant toy is great for helping children track the growth of plants. Sprout and Grow window planters are perfect for helping kids learn how plant root systems develop and thrive. My absolute favorite plant experiment, though, requires no special equipment. If you’re planting seedlings, be sure to give this plants and sunlight experiment a go! These non-fiction books teach kids about the plant growing process. Try this plant growth algorithm coding worksheet after reading one of the books above! My kids love building fairy villages around tomato plants; trees also make wonderful foundations for fairy villages. Get playful with your seedlings by decorating pots for them and even adding faces to your eggshell seedlings. It’s also fun to make pretty gardens. A few years ago my kids gifted tiny terrariums to their teachers at the end of the school year. And last year my seven-year-old enjoyed making this little terrarium. Do you have a favorite garden themed book? 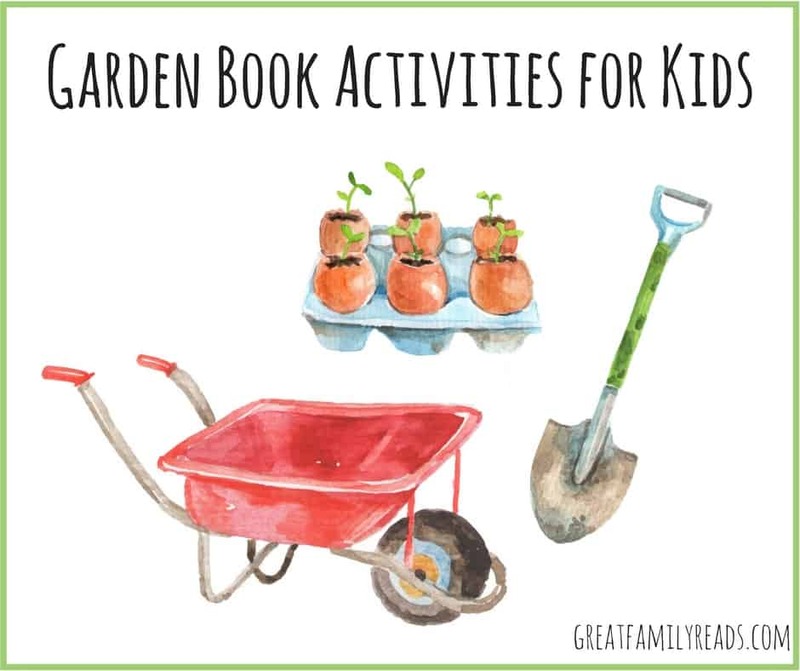 How about garden book activities that I should add to this post? Please share on my Facebook page!